AMMONNEWS - Interior Minister Ghalib Al Zu'bi On Tuesday discussed with Secretary General of the Arab Interior Ministers Council Mohammed bin Ali Koman Arab security cooperation and means to further boost it. During the meeting, the two sides also reviewed the agenda of the council's 35th session which will be held in Tunisia next March and covers topics including the fight against terrorism, drugs and other crimes. 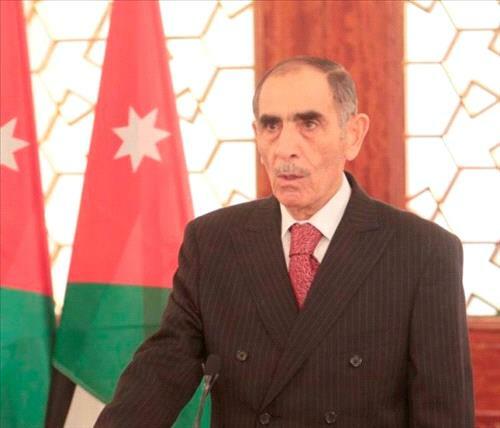 Al Zu'bi voiced Jordan's keenness to implement resolutions and recommendations of the council and provide all forms of support to the council's secretariat general. Koman for his part, praised Jordan's effective role in supporting work mechanism of the council and its various agencies, mainly the Arab Bureau for Drug Affairs.